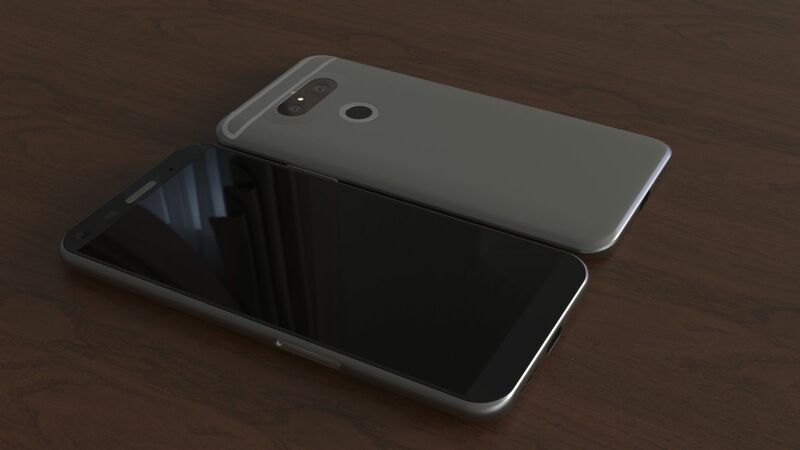 The LG G5 has been receiving quite a few leaks lately and designer Jermaine Smit decided to turn the latest into a mockup. Thus, he created the renders below and also the video at the end of the article. One thing must be mentioned here: even the designer thinks this phone is ugly. He followed closely the design lines of the product, according to the leaks and frankly this looks like a monster hybrid. Its back reminds me a bit of the failed HTC EVO 3D, that in turn looked like an old Walkman. I’m not even talking about the phone series from Sony Ericsson, but rather about the cassette player. 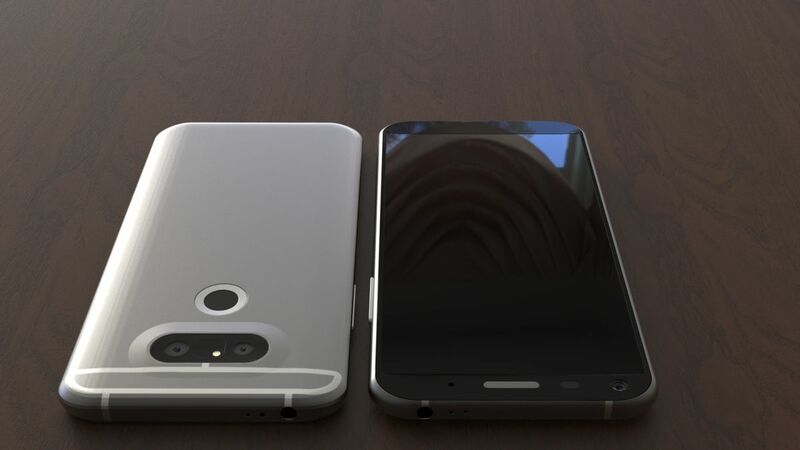 Somehow the mist of huge plastic antenna cutouts and a dual camera, plus the fingerprint scanner and maybe even a Power button crowds the back waaay too much. The facade is pretty run of the mil and the device feels pretty bulky and angular, with very few curved areas. The LG G4 looks like a work of art compared to this FrankenPhone.